Industrial Specialists, LLC (ISI) provides customers with more than 35 years of refractory installation experience. Our 600-plus expert refractory specialists and supervisors offer solutions for all phases of refractory construction including turnarounds, major revamps, maintenance and new construction projects. 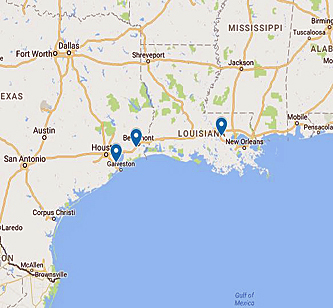 With three locations throughout Louisiana and Texas, ISI has superior capabilities – delivering results that are safe, on time and on budget, even in the most challenging environments.